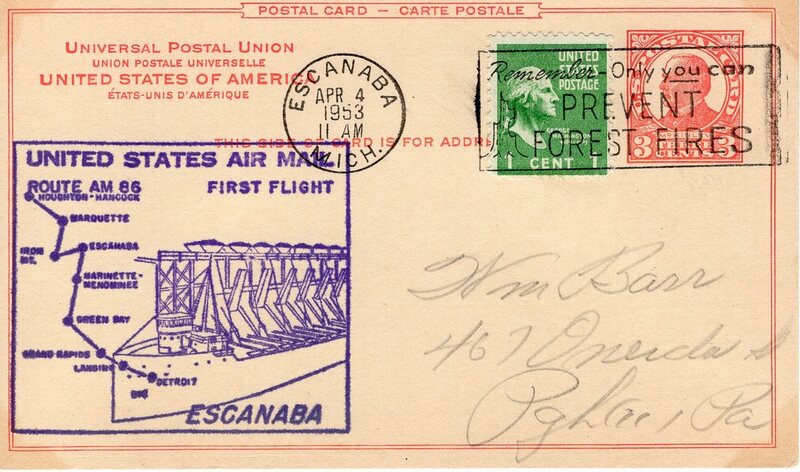 A 'first flight' is a piece of mail that has been carried on an inaugural flight of an airline, route, or aircraft. 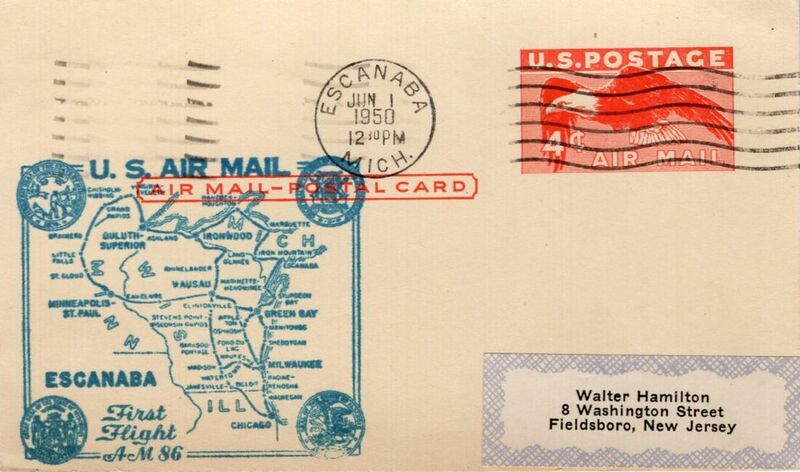 They are normally postmarked with the date of the flight, often at the arrival destination (proving it was actually carried on the aircraft) and may have a special flight cachet and/or an arrival postmark. 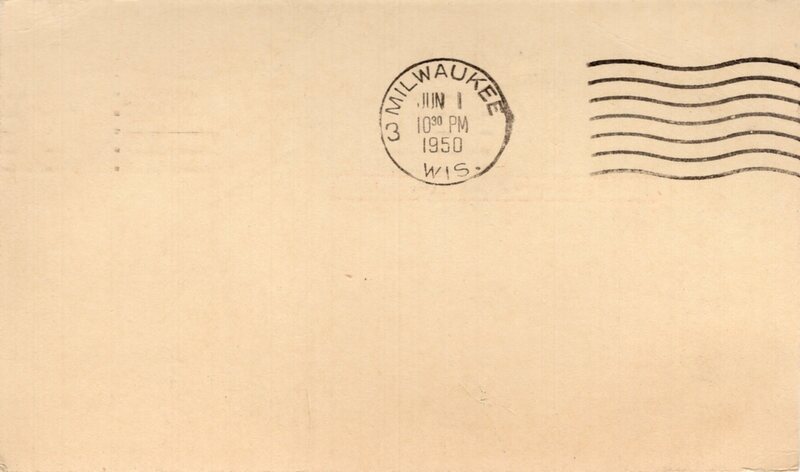 First flight postcards were typically intended to be collectables, as opposed to actual correspondence. 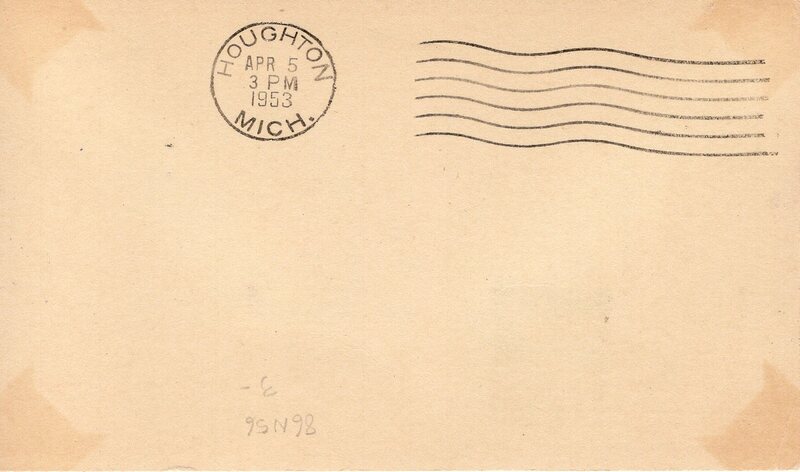 By their very nature, first flight cards are always postmarked.